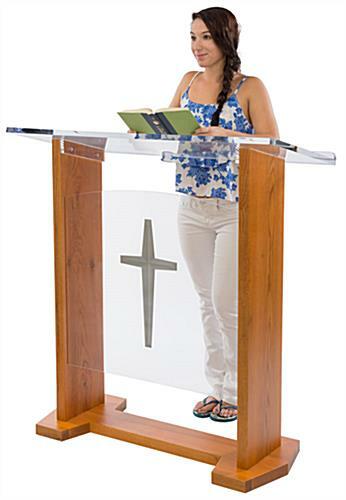 These large church pulpits are ideal lecterns for use during conferences, classroom lectures, or religious services. 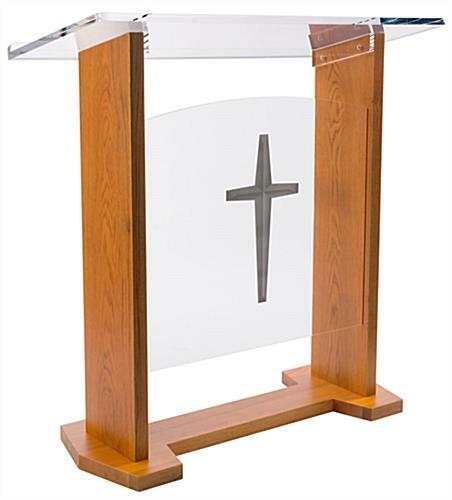 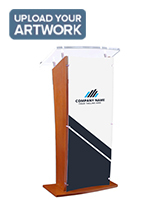 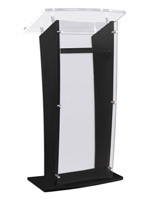 The wood and acrylic podiums come with 2 front panels, one that is completely clear and another that has a gray cross in the center. 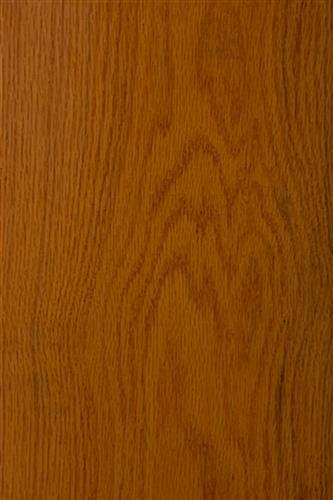 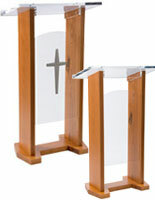 The church pulpits with light oak finish are furniture with a complementary mix of traditional and modern styling. 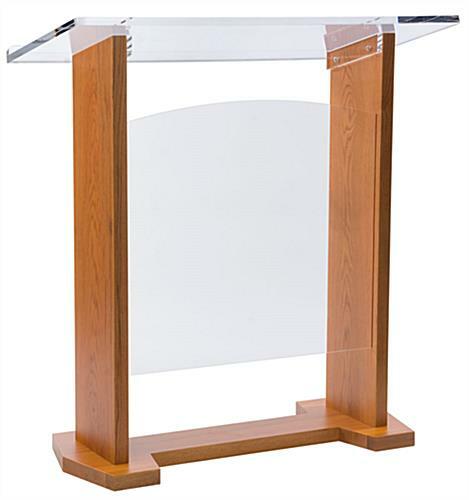 The lecterns have a wide reading space that measures 44" wide by 19.63" deep and has a 1" high lip to help keep books, bibles, and notes in place during the presentation. 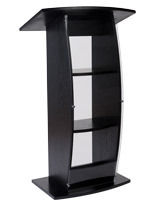 The pulpits stand 46.5" tall as a good furniture height for the average-sized speaker. 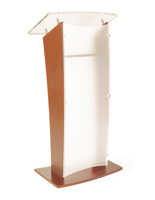 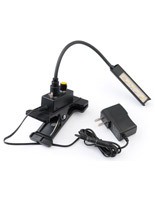 The wood and acrylic podiums come with all necessary hardware for assembly, which requires 2 people. 44.0" x 46.5" x 19.6"
40.0" x 1.6" x 16.6"